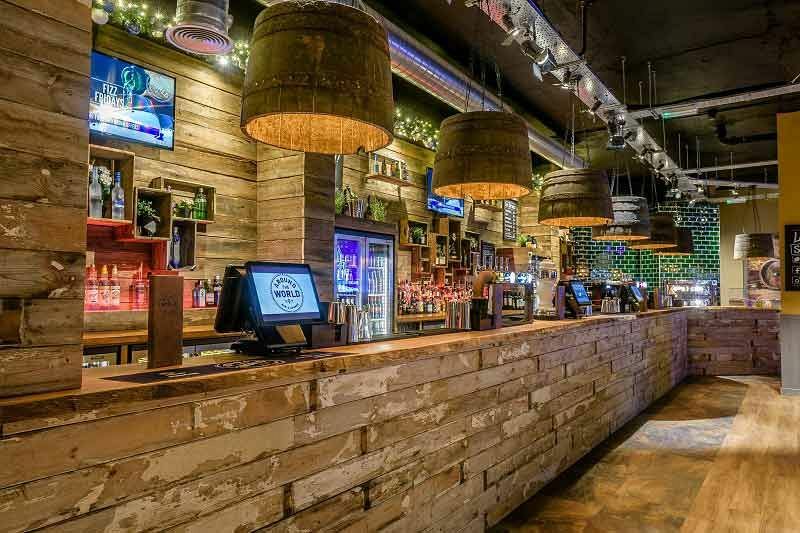 This year in Birmingham, celebrate the festive season in style with a top Christmas party night at ‘Around The World Bar’ in the heart of the city centre. But this isn’t just any old bar, because here, you’ll be able to discover the world in one night, one drink at a time. Boasting over 100 beers from 33 different countries, along with a multitude of white, red and rose wine from every corner of the globe and a plethora of cocktails, there really will be something for everyone here. With this shared package, you’ll share this stylish and vibrant event space with other like-minded party goers, who will be celebrating everything that the festive season has to offer! The atmosphere is fun and laid-back and will offer all guests a fantastic Christmas setting! Make sure you’re hungry, because there’s some seriously good food on offer here. From tempting Canapes to start off with, to luxurious buffets and two and three course dining options, you’ll indulge in a variety of options from all over the world, which will be sure to whet your appetite. 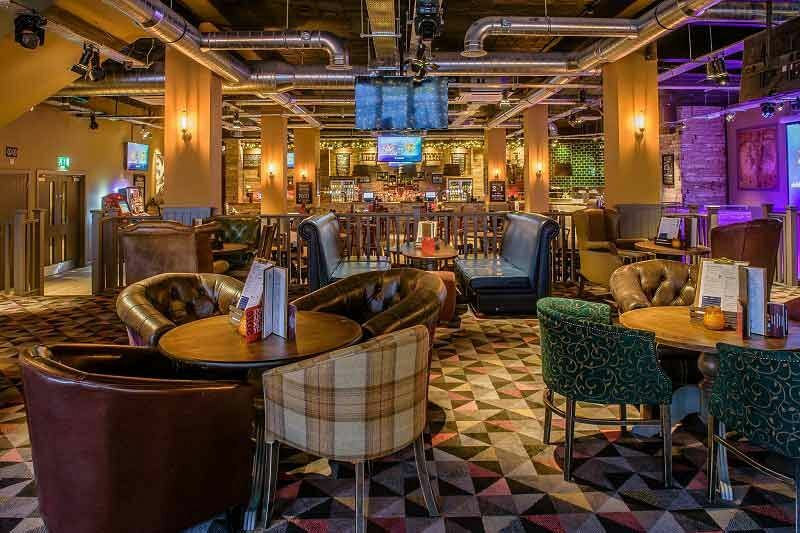 The venue is situated in Birmingham’s buzzing Broad Street, so you’ll be well situated for public transport options in and around the city. Make it a Christmas party to remember with an unforgettable evening at this top venue and get ready to let your hair down after a long year of hard work! 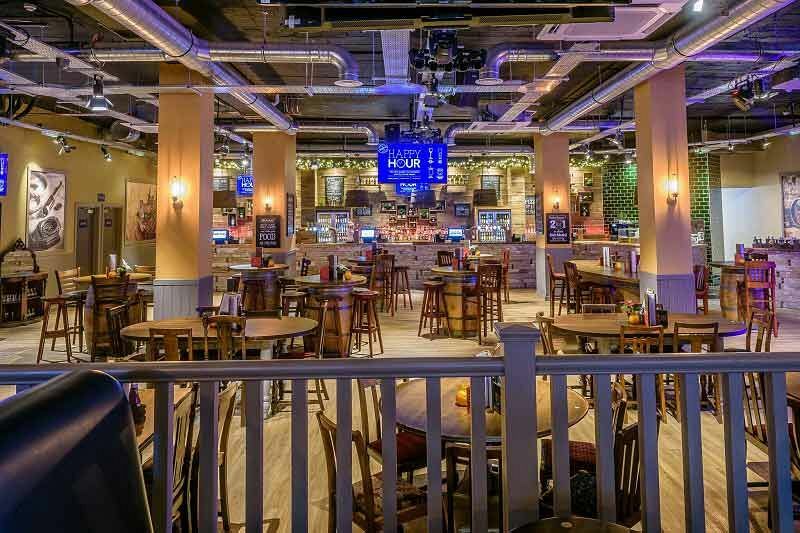 Book your shared Christmas party in Birmingham today!